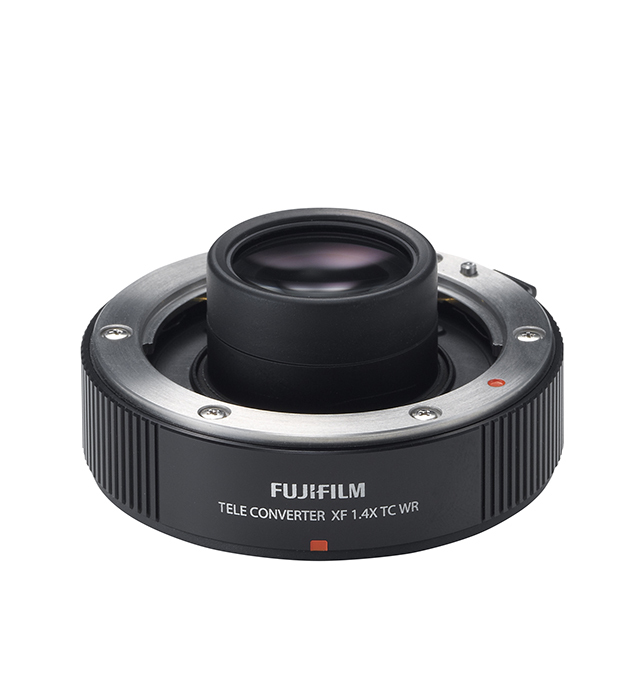 Fujifilm has this morning taken the wraps off two new products – a 35mm lens for its X-series cameras and a 1.4x teleconverter. 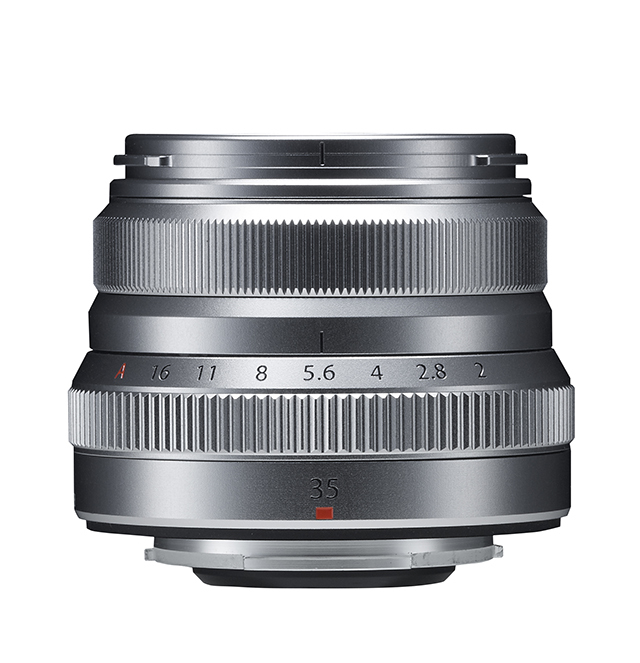 The Fujinon XF 35mm f/2 R WR is designed to deliver the 35mm viewing-angle equivalent of a 53mm lens. The ‘lightweight’ nine-elements-in-six groups lens includes two asphericial lens elements and, using eight seals, is built to be weather and dust-resistant and operate in temperatures as low as -10°C. Its inner-focus system and stepping motor deliver an AF time as fast as 0.08sec, according to Fuji. A firmware update is due to be released on 29 October to enable full compatibility with X-series camera bodies. The Fujinon XF 35mm f/2 R WR, which features nine diaphragm blades, is due to go on sale from November, priced £299. Also appearing on the horizon is the new Fujinon Teleconverter XF1.4X TC WR, also built to be weather and dust resistant. The ‘sophisticated optical design’ of the seven-elements-in-three-groups unit maintains optical performance, despite an increase in lens aperture of 1 stop when using the converter. A firmware update will be required for full compatibility with Fuji’s XF 50-140mm f/2.8 R LM OIS WR lens and X-series camera bodies. This update is due for release on 29 October, while the converter itself is set for launch in mid-November, priced £329.